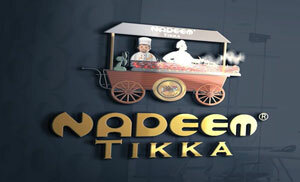 Pakistan's Restaurants and has several fantastic upscale restaurants that serve a huge variety of tasteful cuisines. Karachi, lahore & Islamabad Restaurants are very much popular around the Pakistan due to its scrumptious taste of inter-continental and Locals traditional foods with some exclusive Deals & Menu. 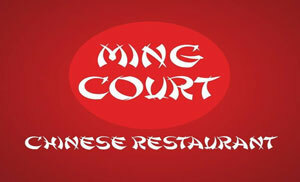 You may also enjoy the huge variety buffet in a reasonable Price as per restaurant. 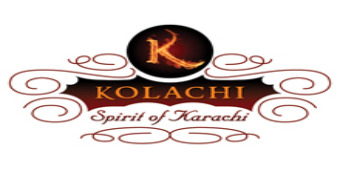 kfoods.com has vast range of Karachi, lahore & Islamabad restaurant with their special dishes, special offers.